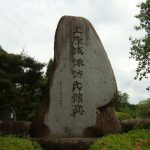 In 1600, Hidenobu Oda, the owner of Gifu castle became a part of the West troops of Mitsunari Ishida’s army (the battle of Sekigahara). 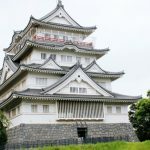 He barricaded himself at Gifu castle during the preliminary skirmish of the battle of Sekigahara, but it was attacked and destroyed by Masanori Fukushima and Terumasa Ikeda’s east troops. 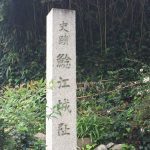 Hidenobu tried to commit suicide with his brother Hidenori, but after Terumasa’s persuasion he surrendered. 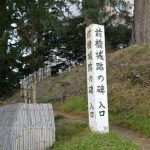 After the surrender, he was exiled to mount Koya but eventually he was exiled from mount Koya as well. 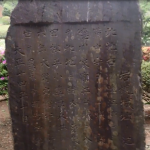 On May 8th 1605, he died at the age of 26 in Mino province. 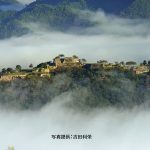 ※Hidenobu’s descendant still continues in Mino province. 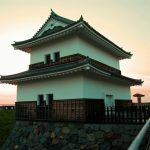 In 1601, Ieyasu Tokugawa decided to demolish Gifu castle and gave his daughter’s husband, Nobumasa Okudaira, 100 thousand Koku and made him build a castle. This was the beginning of Kano domain. After that Kano domain continued to Okubo-shi, Toda-shi, and Ando-shi, and then to Nagai-shi until the Meiji restoration. 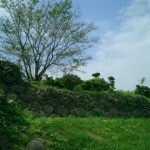 ※The picture shows the ruins of Kano castle. 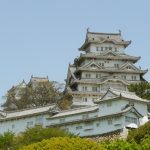 On the other hand, Gifu castle stayed destroyed. 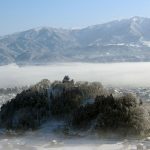 Looking from Kyoto, Gifu castle was at the east side, and it was known to be an impregnable castle but it actually had been attacked a number of times. 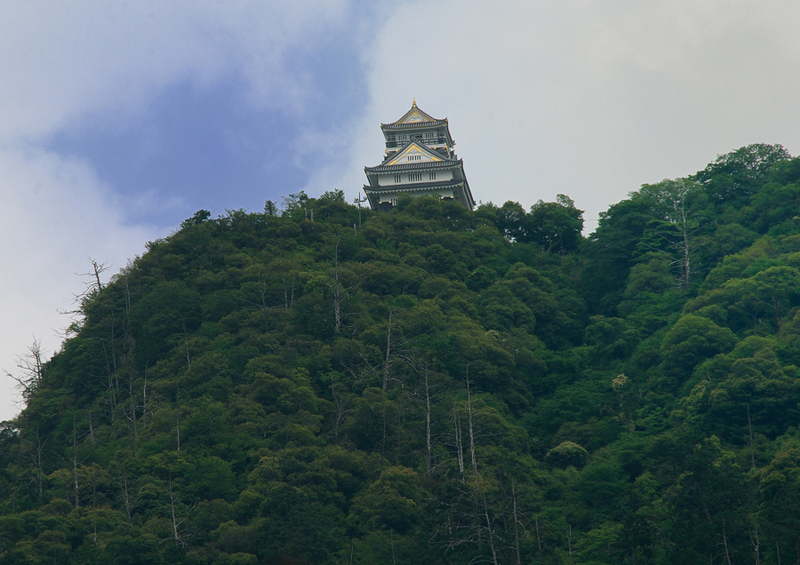 It was a typical mountain castle, and was unsuitable for long term kojo battles during the late Sengoku period. 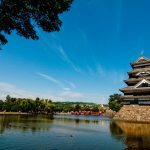 During Azuchi Momoyama period, there was a palace called Tenshu at the foot of Gifu castle, and there was a moat with stone walls on the both sides of the path to the palace. 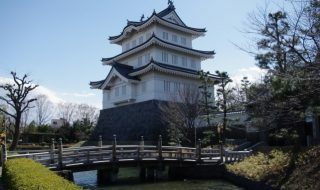 This palace was Nanban style, and it was a beautiful four story palace. 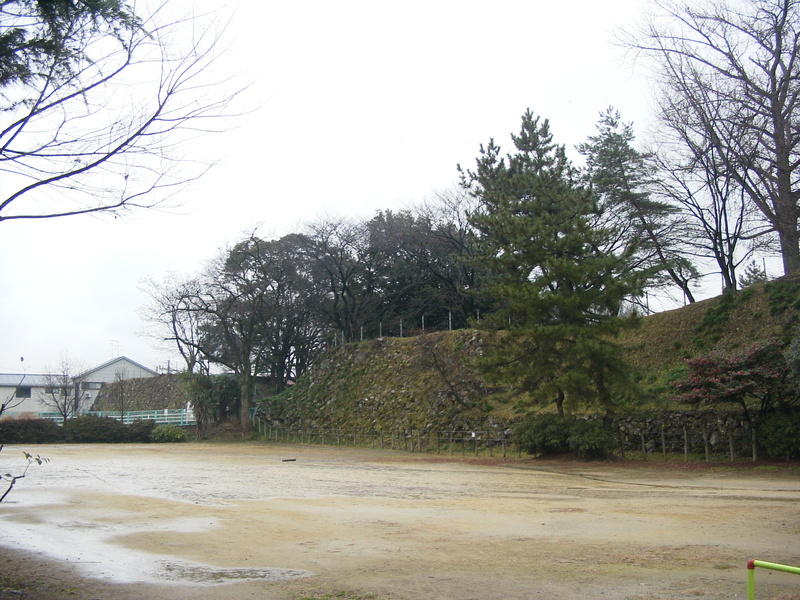 The ruins of the palace is now a part of Gifu park, and excavations still continue. 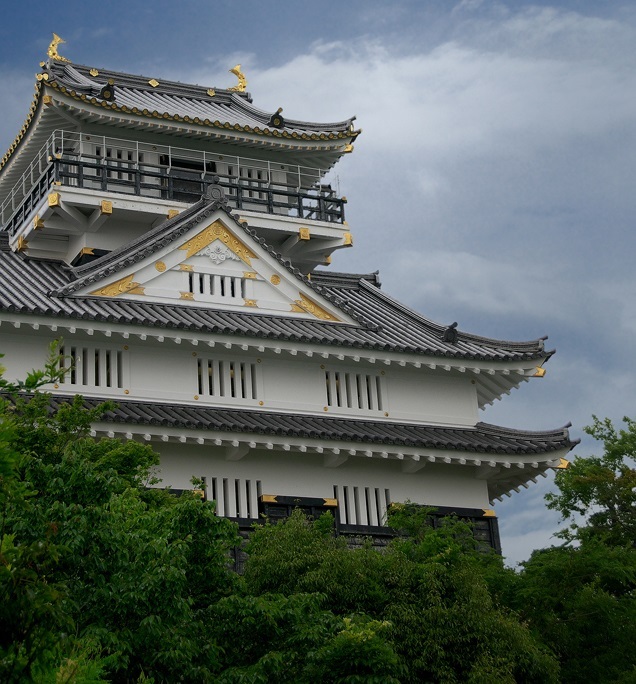 The Tenshu is a 3 tiered 4 story replica made with concrete. 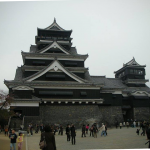 ※Gifu castle was registered as the 39th castle of Japan’s 100 famous castles.